Born on February 7, 1985, in Muskegon, Michigan, Brittany Gates studied law at Florida Coastal School of Law and began practicing law in 2012. Brittany graduated from the University of Tennessee Knoxville in 2007 with a degree of Bachelor of Arts. 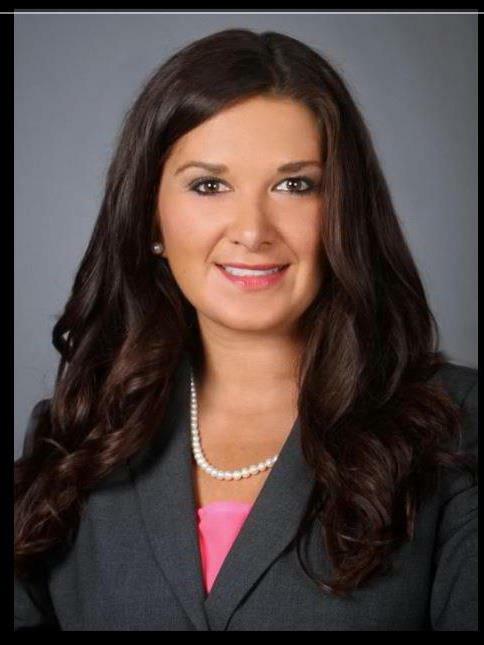 After receiving her undergraduate degree, Brittany attended Florida Coastal School of Law in Jacksonville, Florida. During her time in Florida, Brittany worked as a volunteer at the Duval County Public Defender’s Office for three (3) years and she also worked as a legal intern for the Department of Children and Families in Jacksonville, Florida. While in law school, Brittany was also an active member of the Jacksonville Bar Association Student Division, Criminal Law Society, American Association for Justice Law Student Division, Women Law Student’s Association, Career Services student advisory board, Real Property, Probate and Trust Law Club, the American bar association law student Division, Pi Delta Phi and completed over 125 hours of pro bono legal work. After graduating law school, Brittany moved back to Tennessee, to establish her own law practice. She currently focuses her practice in the Middle Tennessee area. Brittany has extensive experience in Personal Injury Law, Domestic Law (Divorce, Child Custody, Child Support), Criminal and Civil Law, Juvenile Law and Collection Law.